Traditional side bite used for longboards and SUPs or as quad rears. Small traditional longboard side bite designed to add speed, stability, and control to any 2 + 1 set up. Glass Flex has been formulated to replicate the flex and memory properties of hand-layered fiberglass. 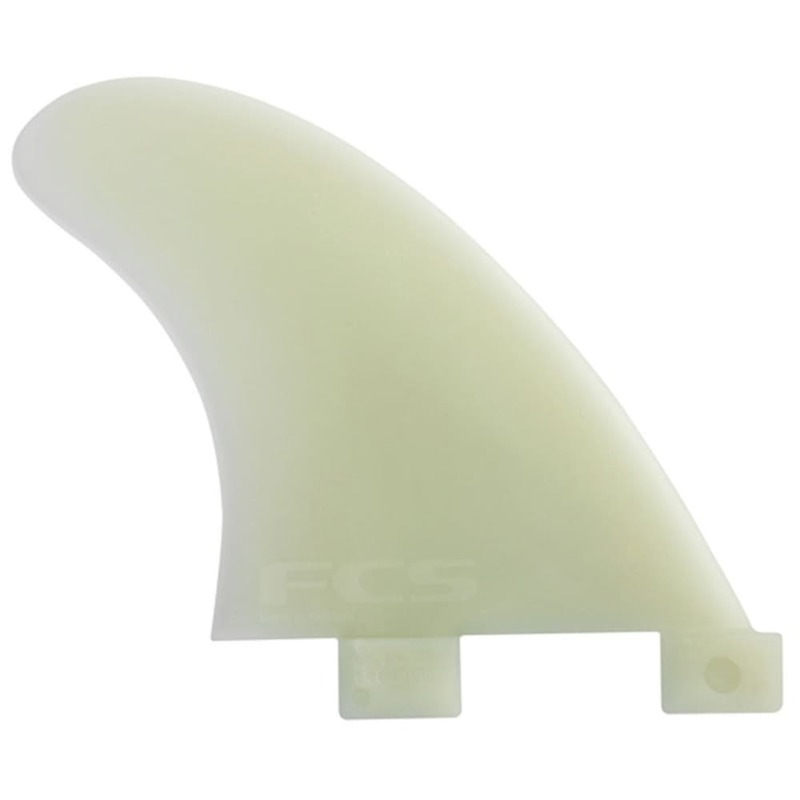 Its advantages over other composite fin materials include stiffness, a more positive flex pattern (nice tip flex, little base flex), and remarkable flex memory. The precision of the injection-molding process ensures the highest accuracy in geometry in each fin produced.